Heartfelt is a free service offered across Australia and New Zealand and is funded by members, supporters and donations. Through the generosity of our members and supporters, we have got the costs for each session down to $65. If you are considering donating to heartfelt, one option we invite you to consider is donating the cost of a session. When you do this, you know that there is one more family that will benefit from our service. All donations allow us to expand our service and raise awareness through hospitals, support agencies and media. 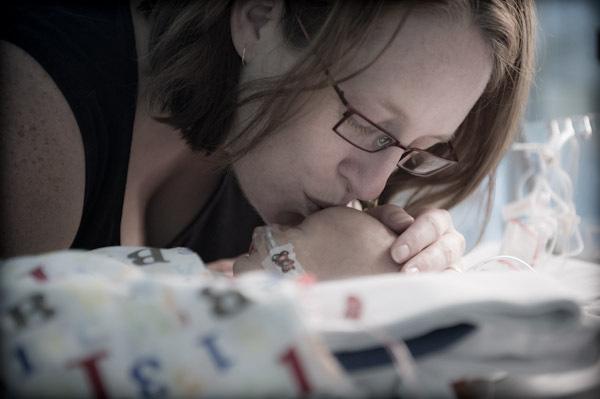 Every donation helps us concentrate on looking after the families that request our services. Whether it $20 or $200, it all helps us reach more families.